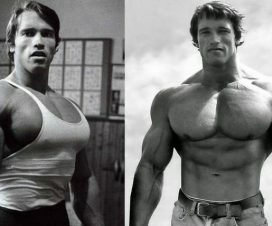 Chest growth requires a set of exercises that hit the pecks from all angles possible as much as it requires a training approach that revolves around high intensity and high volume. 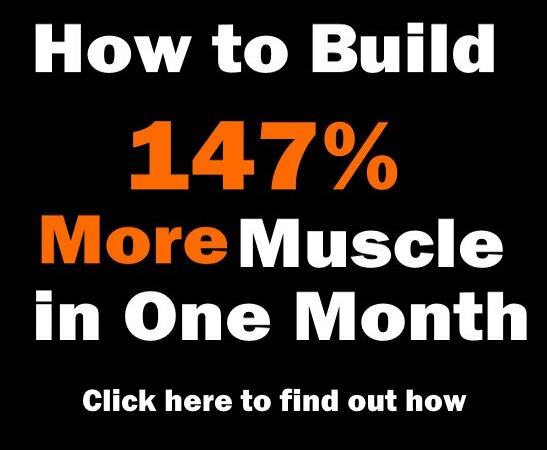 So if you want to build a truly powerful chest, why train it with the most common exercises in the book? 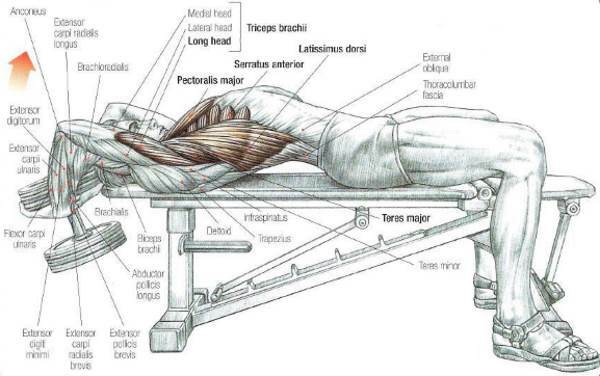 If the flat bench press was the key to insane chest growth and dumbbell curls were all you need to stack some mighty fibers in the arms, every second guy you see in the gym would sport Herculean musculature. And that’s not the case. 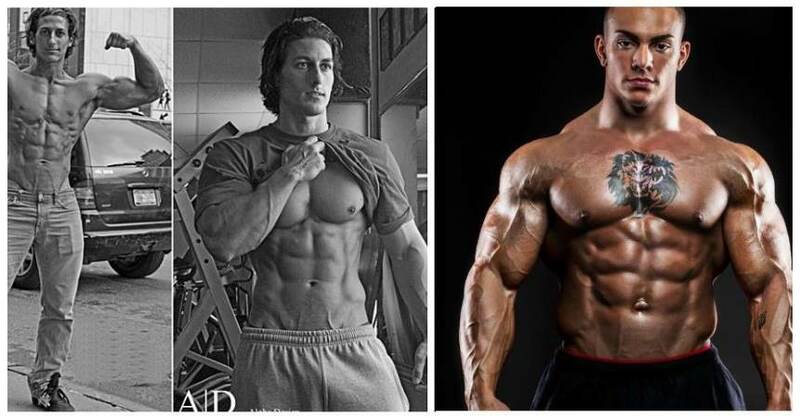 The point is, only an amazing program can give amazing results, so toss the regulars away for a while. They’re great basics, but the time has come to add something fresh to your dead routine. 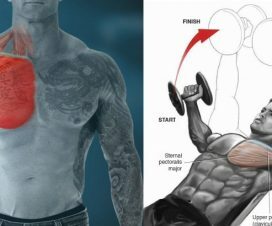 Speed up your pecs development with these underrated chest exercises. 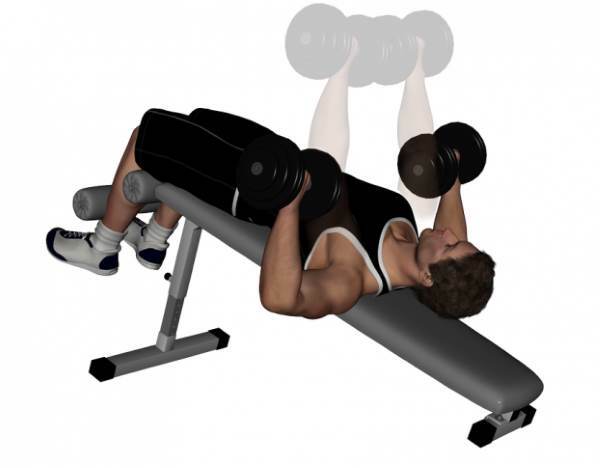 One-arm flyes will provide symmetrical chest development and correct any existing imbalances. 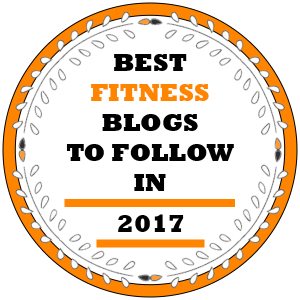 Lie down on a flat bench, grab one weight with your right hand, and grasp the edge of the bench with the left hand to support stability. Extend your right hand toward the ceiling and start lowering the weight in an arc out to the side, maintaining a slight bend in the elbow. 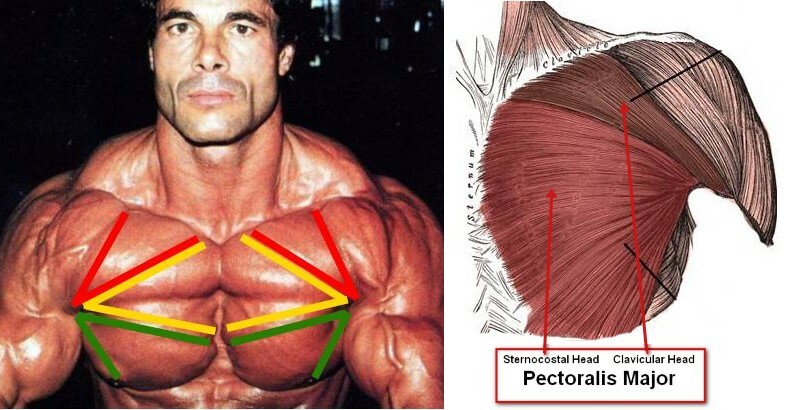 Contract your pecs to return to the original position, switch arms and repeat. 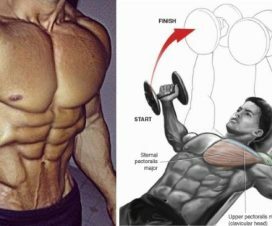 Hit your lower pecs with the dumbbell decline press to ensure massive overall growth in the chest area. 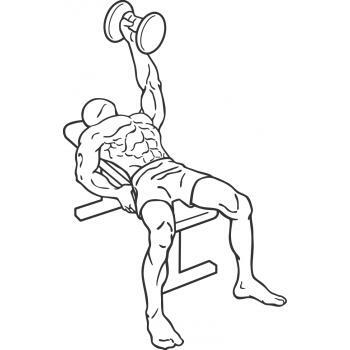 Lie down on a decline bench, grab a pair of dumbbells and extend your arms toward the ceiling. 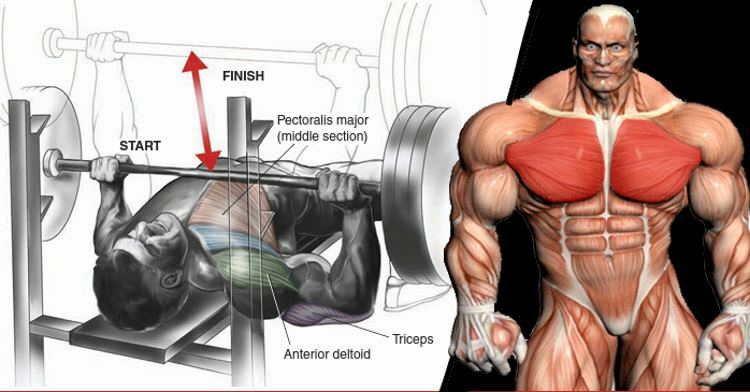 Start lowering the weights until they’re just outside your lower pecs, then press them back up explosively. 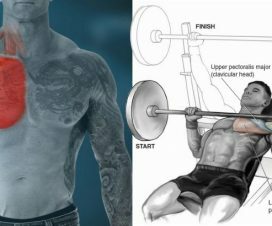 For a fuller, thicker chest, make sure to include these three exercises into your regular chest workout. 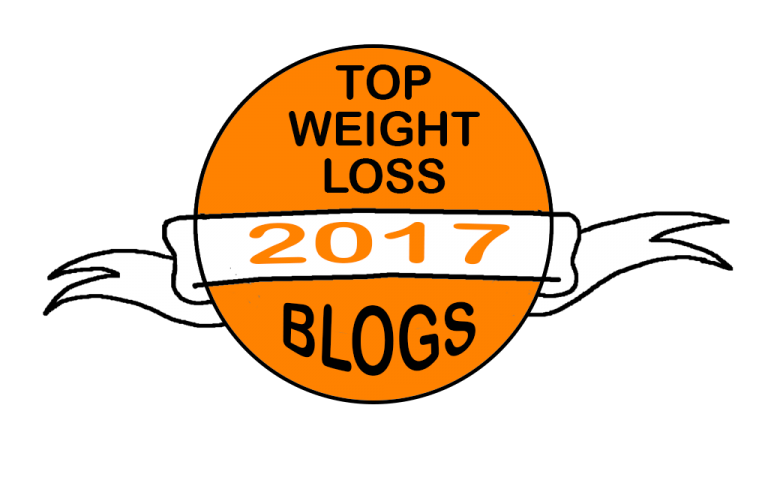 You have nothing to lose and so much to gain, so don’t be reluctant to change – try to experiment, learn and search for better ways to target your chest until you achieve the desired results or perhaps even more!